listed on the Toronto Venture Stock Exchange. Richmond Minerals Inc. (“Richmond”) is a mineral exploration company listed on the Toronto Venture Stock Exchange (TSX-V: RMD) which has been actively engaged since the early 1980’s in exploration projects located throughout the provinces of Quebec and Ontario. 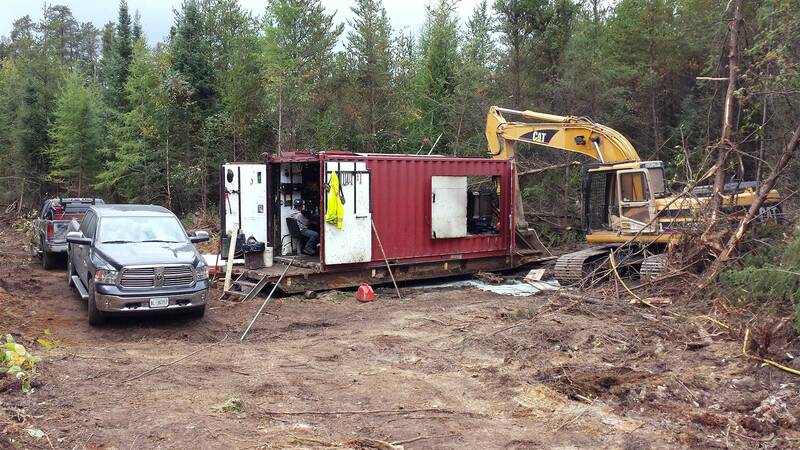 Our current focus is exploration of the Ridley Lake Gold Project located in the heart of central Ontario’s Swayze Greenstone Belt. 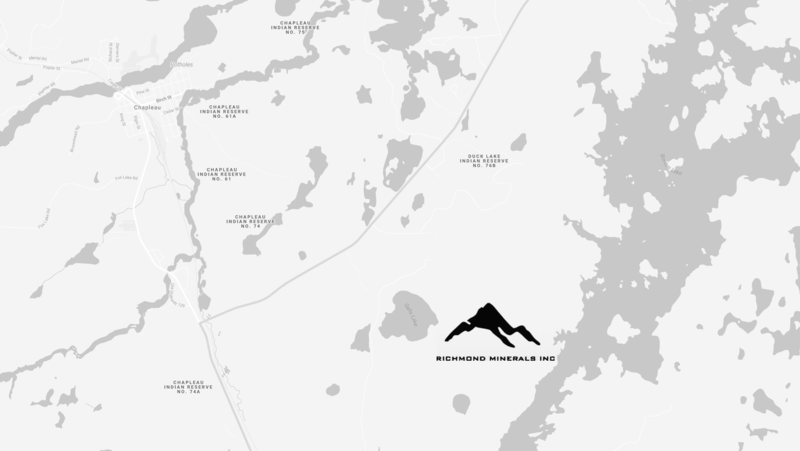 Richmond Minerals Inc.’s Ridley Lake gold project (the “Project”) is centrally located within the Swayze Greenstone Belt (the “SGB”) in north central Ontario. 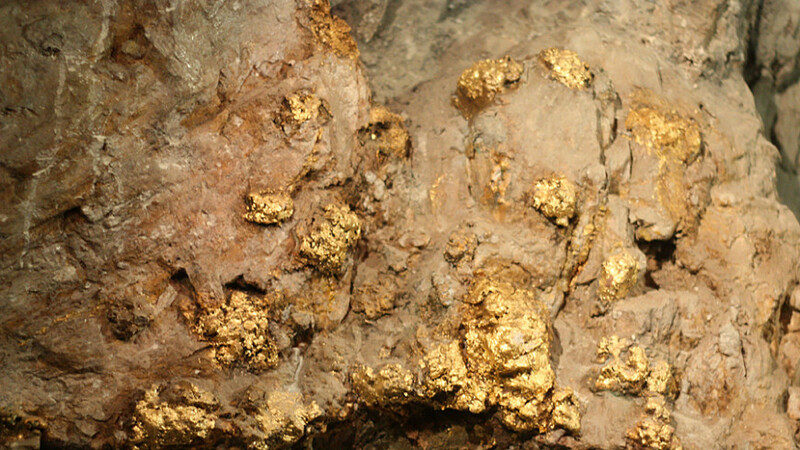 Recent significant gold discoveries within the SGB include the Cote Lake deposit (acquired by Iamgold in April 2012 for $585 million), and the recent Probe Mines Borden Lake gold discovery, a multi-million ounce gold deposit located approximately 23 miles to the west and on strike with Richmond’s Ridley Lake Gold Project (the “Project”). The Project is located in Rollo and Raney Townships, Porcupine Mining Division or more specifically 40 km southwest of the town of Foleyet and 120 km west-southwest of the city of Timmins. The Project can be accessed year round by a network of logging and bush roads. The Project consists of 154 contiguous unpatented mining claims. Richmond owns 50% of the central core of 35 mining claims, and 100% of the surrounding 119 mining claims. and 100% of the surrounding 115 mining claims and 44 claim units. © 2018 Richmond Minerals Inc.